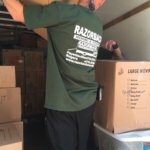 When it comes to long distance movers, residents and businesses need a moving company they can trust to move their items across state lines and country borders without problems. 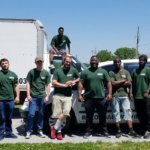 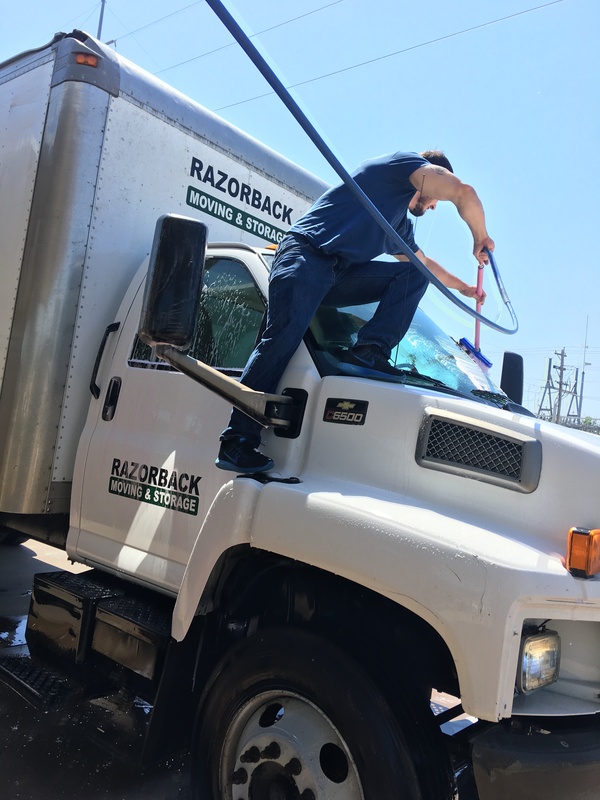 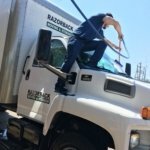 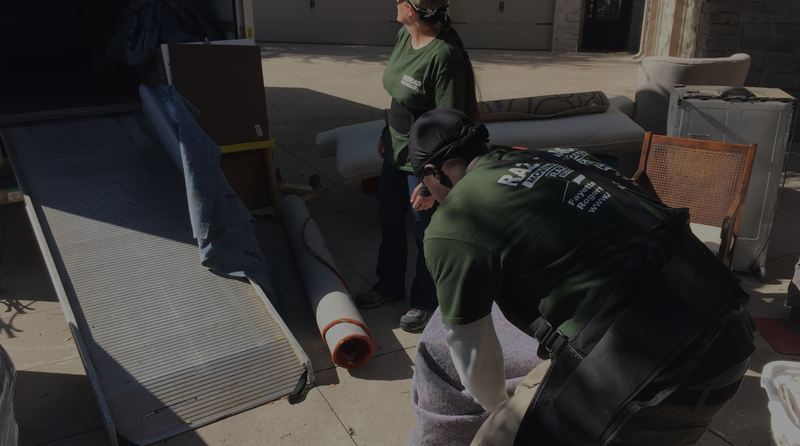 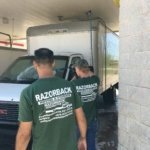 At Razorback Moving LLC, we have a staff of experienced, highly-trained cross country movers with all the necessary knowledge of highway and international moving regulations to ensure your items arrive without delay. 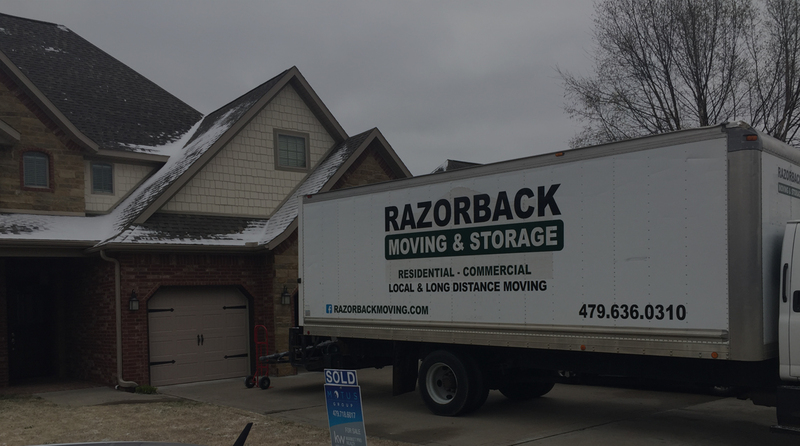 Your items are never transferred between different moving companies during interstate moves. 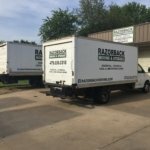 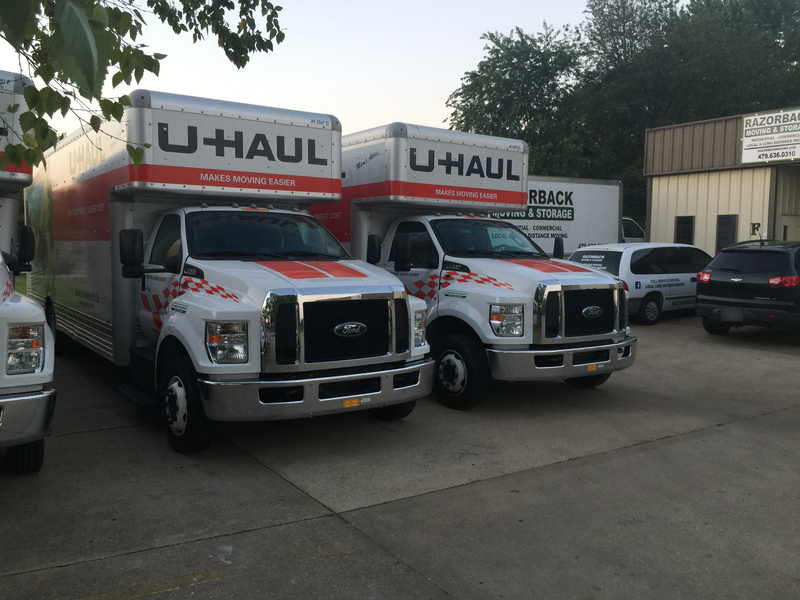 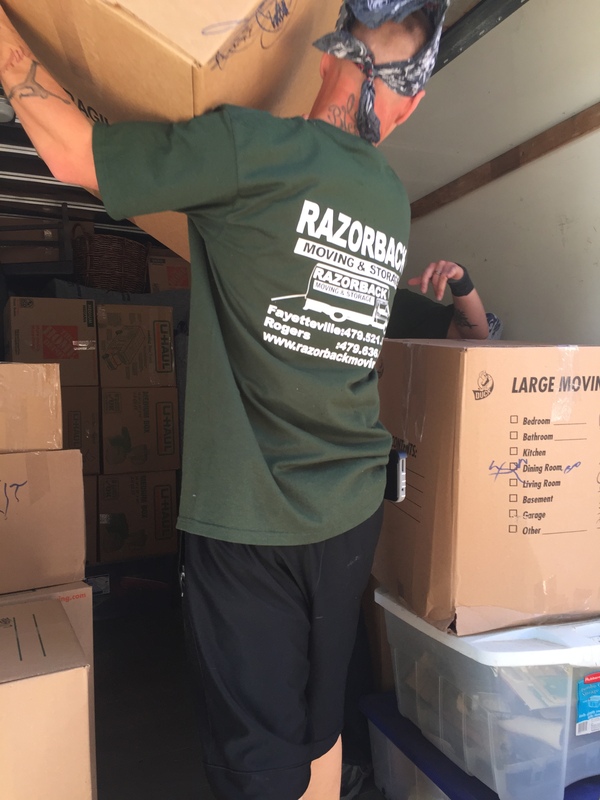 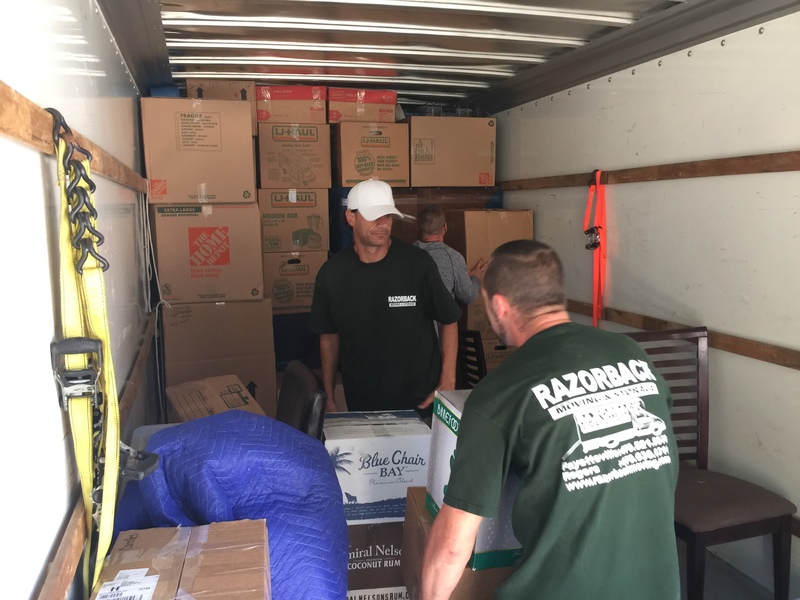 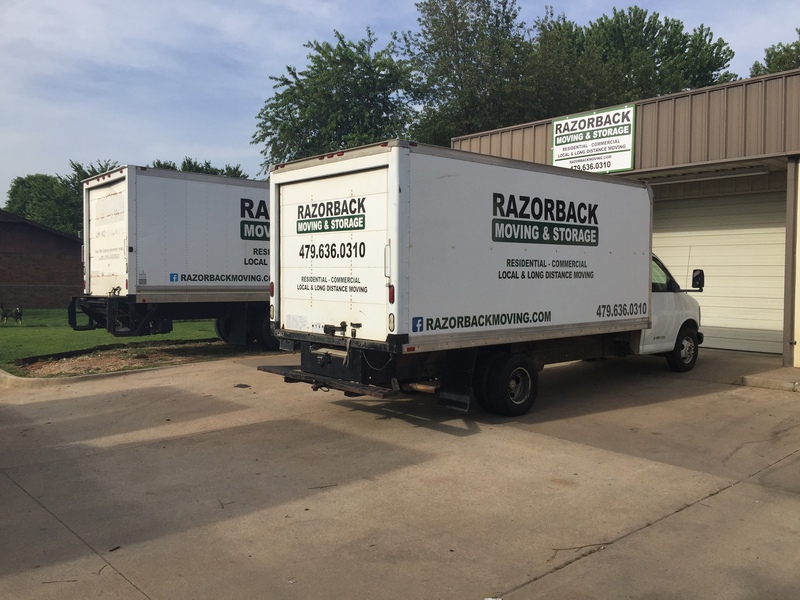 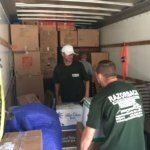 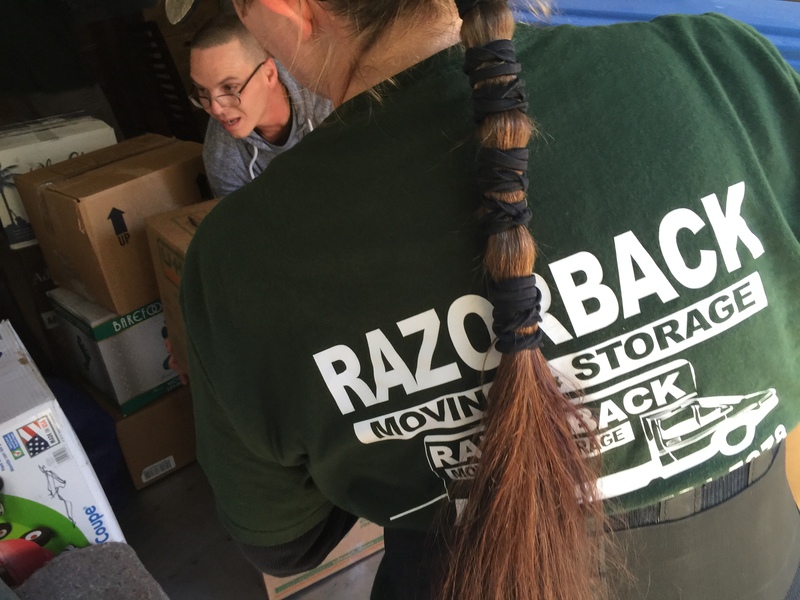 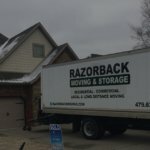 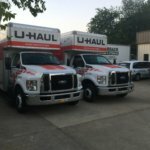 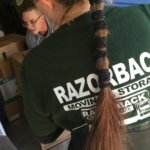 If Razorback Moving LLC pack and load your items, Razorback Moving LLC will unload and unpack them as well. 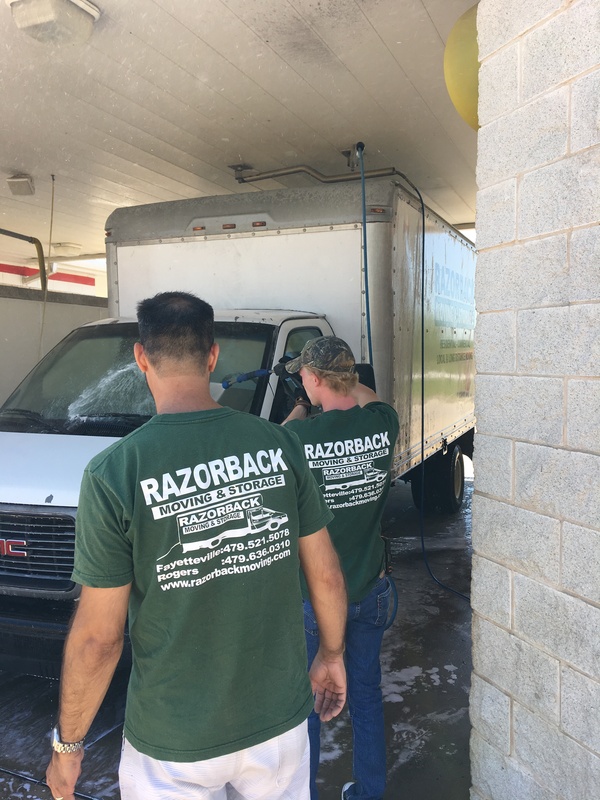 Proudly serving NWA since 2003.